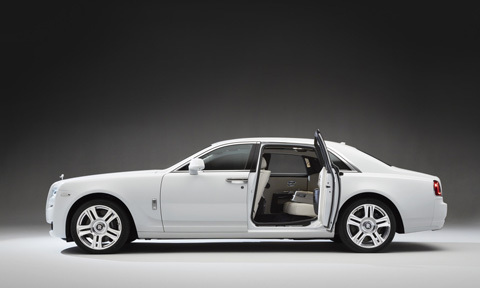 The Phantom encapsulates contemporary luxury. Born of the desire to build the best automotive in the world, the Phantom is the result of complete creative and engineering freedom. Make you Manchester School Prom one to remember! Imagine your friends, teachers and family waiting as you arrive at your Manchester prom venue in one of our exclusive cars or limouisnes, Its's a great way of standing out from the crowd and making your special day unique, personal and most of all one everyone else will be talking about . We have one of the largest choice of cars and limousines in Manchester from sports and prestige to elegant and executive prom limouisines. 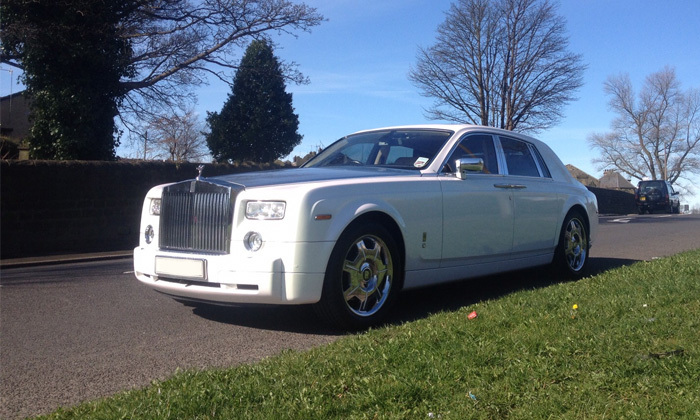 Our School Prom cars in Manchester are chauffeur driven and our cars include the Rolls-Royce Phantom, the Ferrari Italia the Hummer Prom Limos availabel in Pink or Black, in fact we have the car to suit your needs. Why not join up with your best friends and split the cost, this way you can show up in style and enjoy the ride with your closest friends! As a Manchester student that has just finished their GCSEs you are probably very much aware that with this comes the end of your school life. That’s right, its time to move onto pastures new and I’m afraid that this will no doubt mean that you will probably not see many of your schoolmates again. However, all is not lost, because you have to the pleasure of experiencing your school prom in the not to distant future. This is your chance to dress up in your very best tuxedo or prom dress and amaze your classmates with how good you lookout of school uniform. 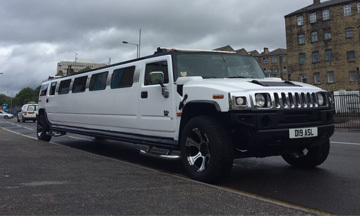 So, now it is time to light up that Manchester limo hire night sky with your presence and really show the people at your Manchester school prom what you are all about. You are the new generation and this is your chance to show off your arrival to everybody courtesy of an amazing school prom. But how do you make the grandest impression of all; an arrival by you and your friends that will definitely put the definitive ‘full stop’ on your school life. School Proms are all about looking as good as you can be on your celebration night, and with limo hire, you don't need to worry about a thing when your traveling with the best. Choose from a great range of world-class Limousines that are guaranteed to make people's heads turn as you cruise through your town center. We have a selection of 8-16 seaters, all unique in their own individual way. It's up to you what color you want to ride in, as we have a range of different colored Limos from White to Black to even Pink! Each Limo is individually themed and provided with a stocked up bar of all the top drinks available. 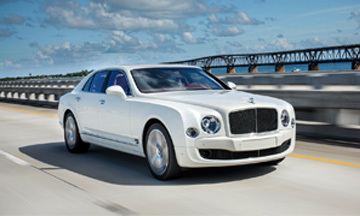 We specialise in Manchester School Prom Limousine Hire and Manchester Prom Night Cars for Hire. Arrive at your Manchester school prom evening in one of our American Stretched Limousines and Stand out from the crowd and celebrate in a class above the rest. 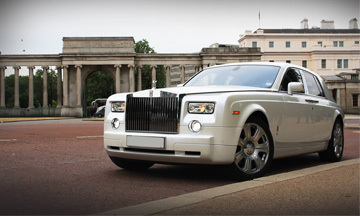 Why not arrive in a luxury Rolls-Royce Phantom or one of our super cars including the Ferrari Italia or the Lamborghini Aventador. 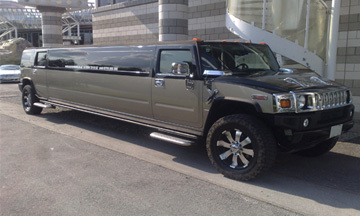 We promise our Manchester Prom Night Car hire service to be an outstanding experience. We will collect you & your friends from your home or collection address allowing you plenty of time to take photographs, selfies with the car and we will also play your favourite music to ensure you enjoy your evening from the start. Our promise to you is to offer the finest & latest Limousines available, our Manchester Limousines are valeted daily and regularly maintained to ensure your vehicle is clean, reliable and safe. 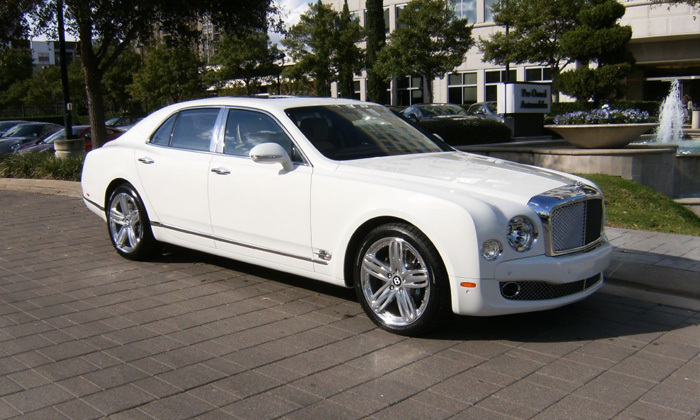 Our courteous chauffeurs are highly trained professional drivers with years of limousine driving experience. 2016 © SCHOOL PROM HIRE - All Rights Reserved.